I was so in awe of the tank and the Betta that I’ve decided to do extensive research on them. I would like to believe that I’m now ready to get my first betta. I will be sharing what I’ve found about Bettas in the next couple of post such as their feeding habits, the type of tank mates that are suitable for them, ways to breed them and even the different diseases that they might get. For now, I’ll be sharing the different type of Betta fish out there. Hope you will love the first of my Betta series. If you are like me and have a strong passion for freshwater aquariums, you have probably considered incorporating Betta fish to your tank. I’m sure you’ve heard how wonderful Bettas are and how beautiful they can be. Another reason to get a Betta fish is the freedom to choose a multitude of colors or patterns to fascinate admirers with an alluring aquarium. They are considered as one of the most colorful freshwater fish. 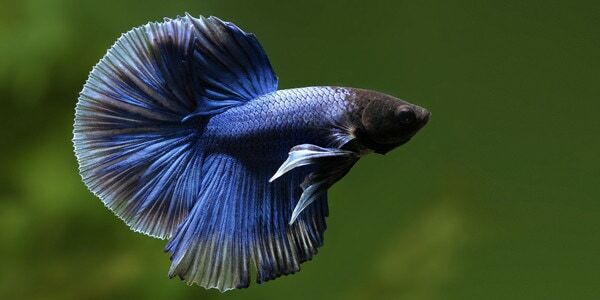 Closely related to the traditional fighting Betta, the Plakat Betta is easily recognizable from its short tail. 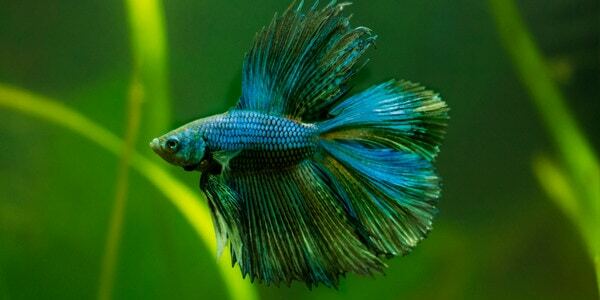 If you are unfamiliar with the Betta fish, you may think Plakat are actually females, since they have short fins and tails. 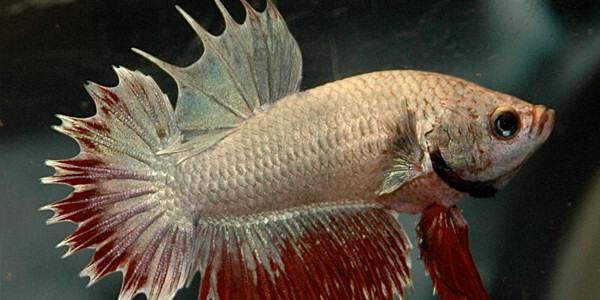 The tail of the Plakat Betta can be rounded or with elongated rays and a spiky appearance. When breed with other types, this fish tends to look spectacular due to its various colors. As the name suggests, the tail is what makes this type of Betta so special. 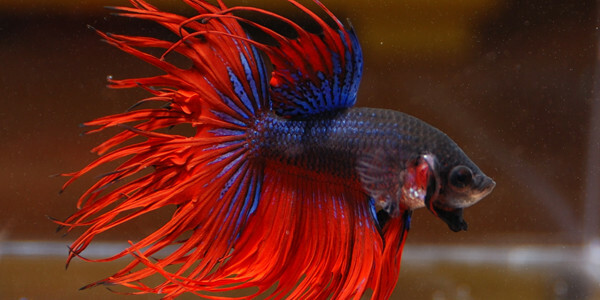 It is the most popular and spectacular type of Betta due to its long, spiky tail. There are three types of Crowntails: the single ray, the double ray, and the crossed ray. The crossed ray is the most beautiful type, but also the most difficult to find and take care of. You should avoid keeping the Crowntail Betta in the same tank with aggressive fish or it will be attacked very often. These fish also have strict requirements and in order for their tails to keep their shape, the water needs to be completely clean all the time. They are prone to diseases and aggressive in nature, which is why they thrive better in a smaller tank alone. 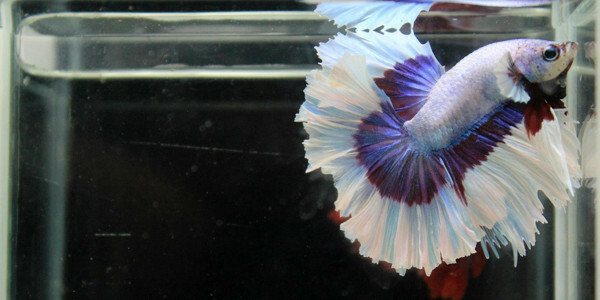 With a tail that spreads 180 degrees, the Half Moon Betta is stunning in any color. To be considered a Half Moon, the tail of the Betta needs to form a complete “D” shape. Just as the Crowntail Betta, the Half Moon Betta needs to be kept alone or in the same tank with calm species that will not bite their fins. It is incredibly difficult to breed them because the males cannot wrap the female completely due to the female’s long tail. The Double Tail Betta fish has two tails due to a genetic mutation. Depending on the initial type of Betta, this mutation can make the fish look very interesting, but they are also shorter than usual and prone to swim bladder diseases (something that I will touch on another Betta series post). Not many babies survive, so you will not see them in aquariums and even in pet stores very often. It is not recommended to breed them with other types of Bettas because the babies might be compromised from the beginning. This is usually the result of a cross-breed between a Crowntail and another Betta type. The Combtail has the shape of a Crowntail, but with longer, thinner fins that give a new appearance to the tail. You can obtain this type by yourself by simply breeding two different types of Bettas. A result of careful breeding, the Rosetail is very similar to the Half Moon type, but the tail is much bigger and with ruffled edges. Although this type looks special, it is difficult to breed them. The tail will be obtained only if a genetic mutation takes place, but this also means the fish can be sensitive to diseases and die prematurely. Due to the fact that Bettas have been heavily crossed breed over the years, there are so many types of bettas that I’ve not covered (for sure). However, I will try to update this post of new types whenever possible. And if you know other types that I should add, please comment below with the name and a short description of the type. Follow The Aquarium Guide (TAG)’s board Betta Fish on Pinterest. 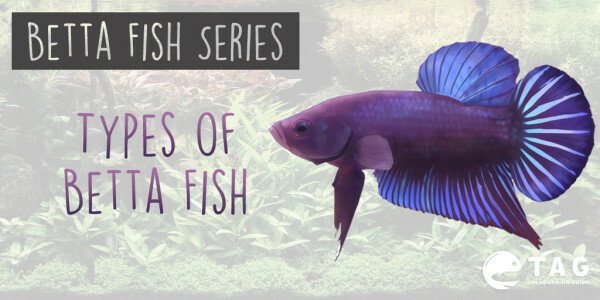 PS: Check out interesting facts about betta by EarthsFriends where I get some of my useful information for this betta series. 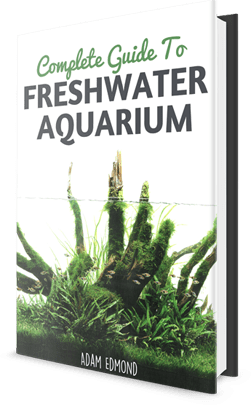 If you are serious about learning how to take care of your betta, check out Betta Care Made Easy! This is very interesting. I did not know that there were so many types of Bettas. There is also the Koi betta, I have one. They resemble Koi pond fish in coloration. Heyy.. I can’t seem to identify what type my betta fish is and I am really curious. This is my first time taking care of this fish and it would be great if you could help me out. 🙂 I’ll send you the pic (somewhere I guess). You ever figure out what type of betta you have? I have a blue veil tail named Chippy. He is super active, and he attacked my arm the other day when I was moving a plant. I also had to buy him flake food because he spit out the pellets I bought first. He has serious attitude. LOL And even though I feed him more than enough each day he acts like I never feed him and rushes to the feeding door whenever I walk by. If ever there was a spoiled fish. Veiltail: blubee 3 years, crowntail: redbee 5 years plakat: piranha 2 years. Would love to find a dumbo ear or moon tail. Only find online? You can get a Dumbo Ear at Petsmart, at least the one near me. I have a red and blue double tail. I’ve had him for 2 days now and I haven’t named him yet. Misty, PetSmart usually has like 2-3 dumbo betters every once in a while, you could check there. I have a Betta called Super Delta Tail that you haven’t added. It is like a half-moon but it’s tail is smaller. Mine is white. I am unable to find my betta type. 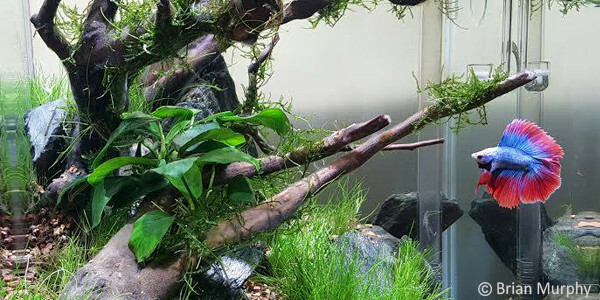 It is similar to pictures of plakat betta and half moon beeta. 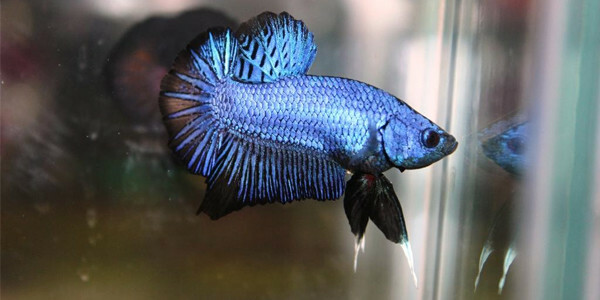 It’s body is bluish black like half moon betta shown in the pic but it’s fins are not big as half moon neither small like plakat. I have a black and yellow have moon betta his name is cinder. I want know whats the difference galaxy plakat betta and plakat betta.